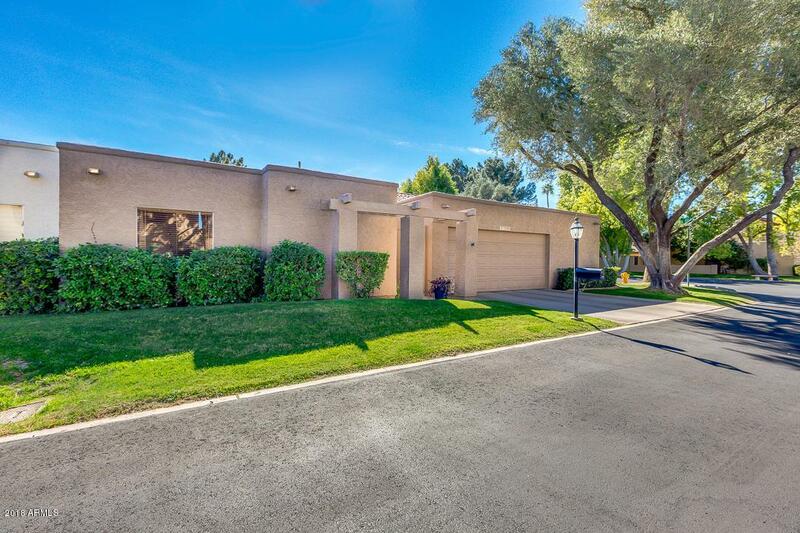 Prime Scottsdale Location! 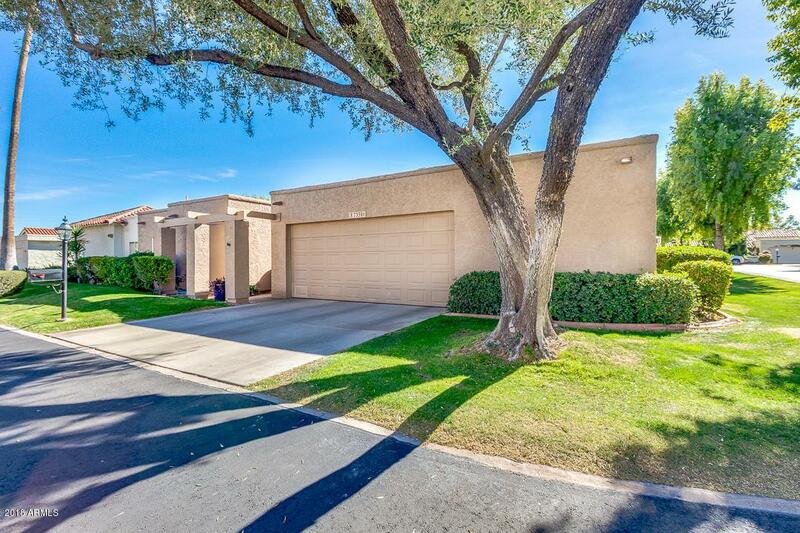 This 2,900 sq ft 3 bed/2.5 bath, single level home is located on a corner lot in Briarwood II, a quiet gated enclave in the heart of the Scottsdale resort corridor. Vaulted living and dining room area, bright with light from clerestory windows, surround a towering 3-way fireplace. The gourmet kitchen, updated with new induction range top, double ovens and Cambria quartz countertops, opens to an expanded family room area. Two master suites; one extra-large with a huge master closet. Large format tile throughout all the main living areas. A private courtyard-style back yard makes this a perfect lock-and-leave property. 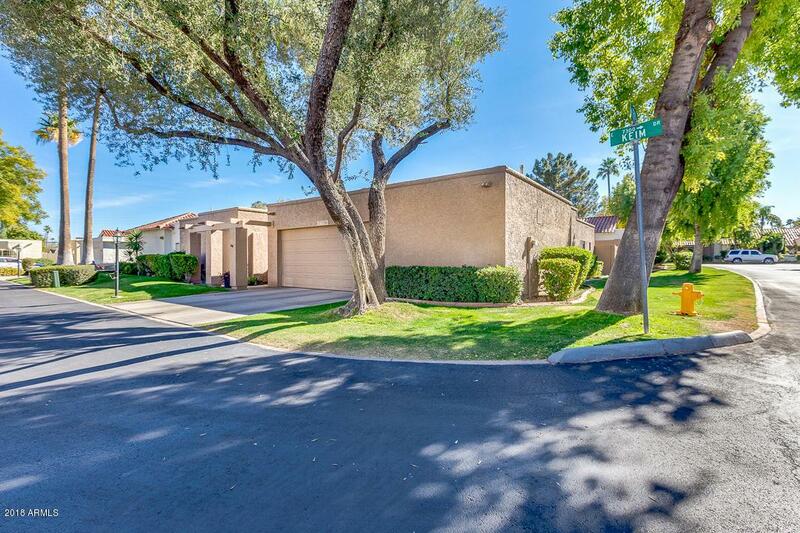 Plentiful interior storage, large walk in pantry/laundry room, and an additional storage room off the 2-car garage. Cross Street N. Scottsdale Road And E. Mddonald Drive.